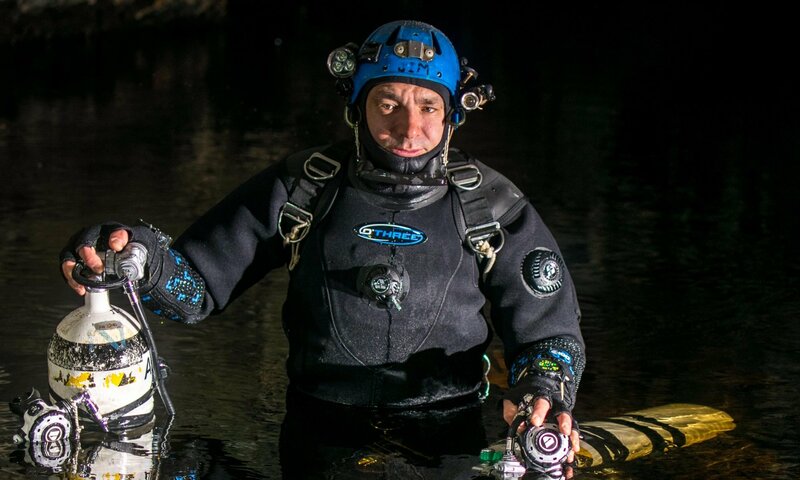 International dive gear heavyweights Scubapro will be joining us at Dive Ireland International Expo 2019 in Nenagh on March 2nd and 3rd. 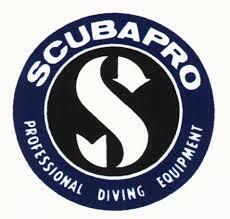 Click the logo to visit the Scubapro website and find out more. Scubapro will be exhibiting their new K2 range of drysuit undergarments, as well as new lights for divers at this year’s Expo in Nenagh. The undergarments of choice for drysuit diving, the new K2 line keeps you warm while diving dry. Sporting a modern eye-catching design, these undergarments are available in three levels of thickness to suit a variety of thermal warmth requirements. They are compatible with all kinds of drysuits. 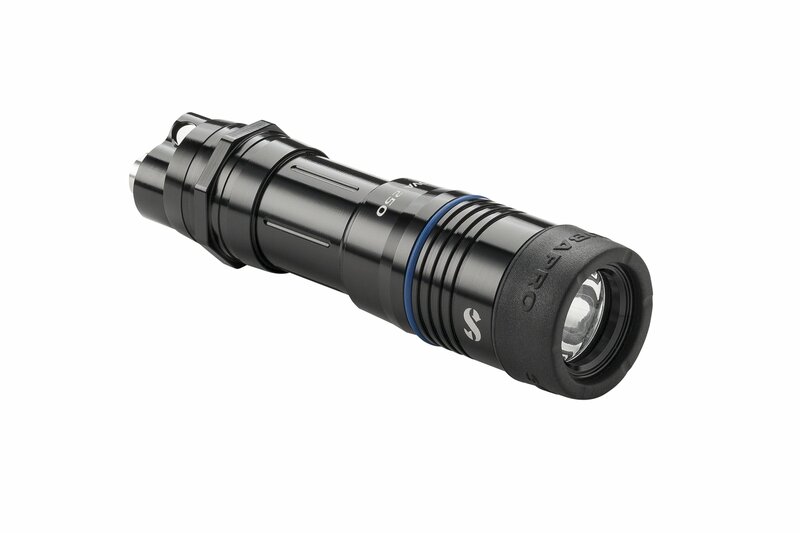 The new Nova 250 is versatile dive light that can be stored in the smallest BCD pocket. It offers three modes: 100% power, 50% power and Flash, plus is equipped with an over- pressure valve to release battery off-gassing, making it the safest small light on the market. Delivering 250 lumens of illumination, the Nova 250 is powered by one CR123A battery (rechargeable or disposable). The CR123A disposable battery features a shelf life of up to 10 years so you don’t have to worry about it if it stays in your BCD pocket over the winter. The Nova 850 delivers intense illumination, ideal for lighting up the dark spaces and bringing out the vibrant colors on night dives as well as day dives. It is machined from heavy-duty aluminum so is both lightweight and built to last. It’s also easy to use. A 50% mode allows you to increase burn time if you don’t need the full power. For divers looking to brighten their dives, the Nova 850 is the perfect choice. A depth rating of 150m ensures worry-free lighting in virtually all diving conditions. Previous PostPrevious Aquaholics added to the bill!